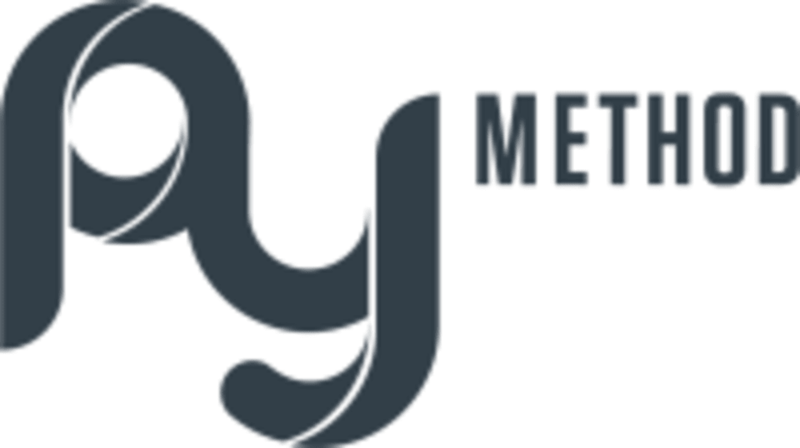 Start taking classes at Py Method and other studios! Vinyassa Yoga is the practice of matching breath to movement, meaning that students flow from posture to posture with each inhale and exhale. There are no upcoming “Heated Vinyasa” classes on this day. Most people prefer to wear shoes for the cardio and plyometric portions of classes. Please bring an extra pair of shoes to wear with you into the studio so you can avoid tracking dirt inside! You will also need a yoga mat and water, and you will sweat, so a towel is advised as well! Yoga mats are available to rent for $2, and hand towels are available to purchase (you keep it!) for $2. If you would like to shower at the studio, please bring your own bath towel. Street parking Is available, and there are four parking spots behind our building. You may also use the Livefront parking lot, located at 2913 Harriet Ave, before 7 am and after 5 pm on weekdays and all day on weekends.